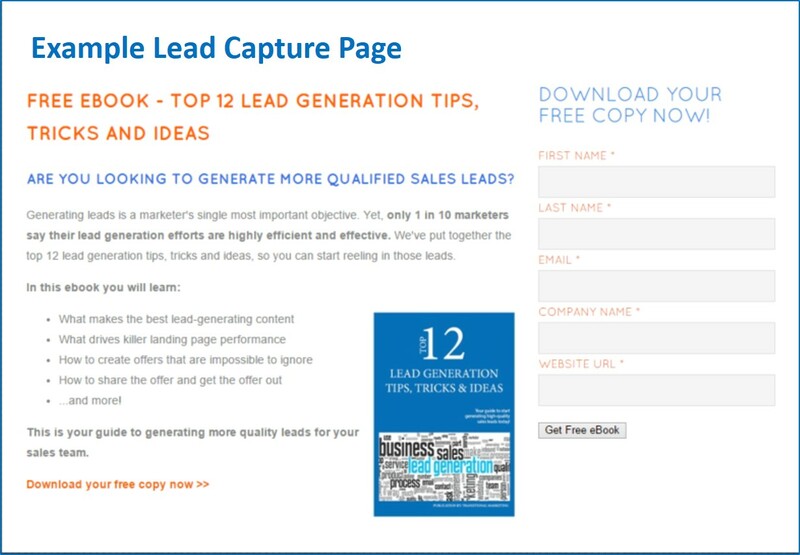 Landing pages are the heart of the lead conversion process. Their sole purpose is to convert website visitors to leads. It promotes visitors to fill out a form with their information in order to get it. Landing pages work because they're based on a value exchange. Explain the offer and it's value in 1-5 sentances. It's always good to start with a question that they may have and describe how the offer will help. Offers with images or videos have higher conversion rates. They can actually see what they will be getting. There should be no menu or navigation links. No distractions to take them away from the offer. Remove main website navigation menu - Home | About Us | Blog | Etc. Let vistors share the offer with thier networks of contacts!